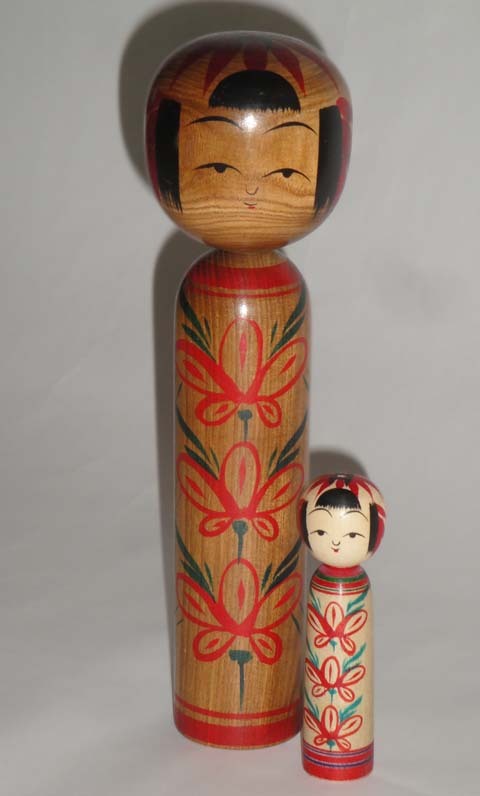 Kokeshi doll is a celebration to wish healthy growth of children. You can see a various facial expressions depending on the angle. From the front, you can see its light smile, but from the below, you can see its bright smile. 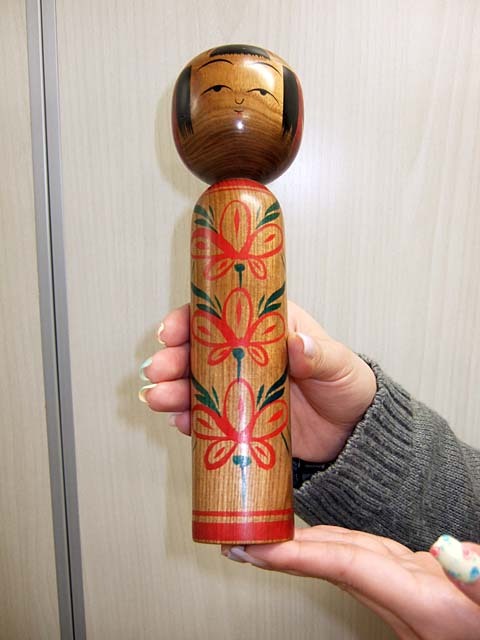 You can get an additional special mini Kokeshi doll only this time! 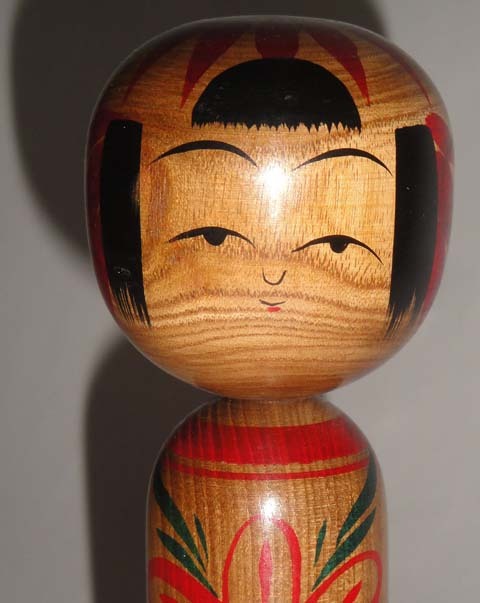 Please look at this cute kokeshi doll and others in our online store!